Baptism She was baptized on 12 July 1722 in Royston, Hertfordshire, EnglandBG. English Census 1851 He appeared as the Head of the Household in the 1851 English Census in Royston, Hertfordshire, EnglandBG. 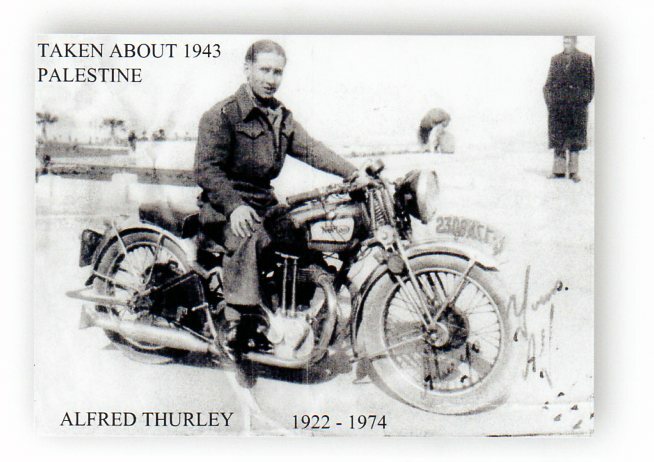 [PE] Alfred Henry Thurley on motorbike. 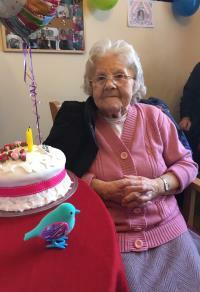 [PE] Pamela Maude Joan Thurley (nee Lemon) at ninety years of age.